While the UK remains an attractive market for the animal health/veterinary sector, Brexit uncertainties around the regulatory environment are resulting in delays to inward investment, the British Veterinary Association (BVA). 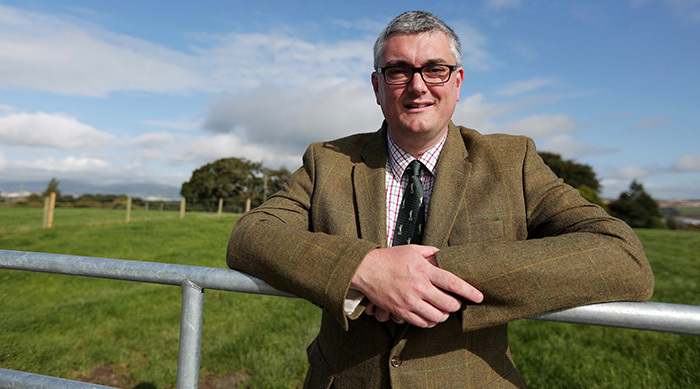 Simon Doherty, president of the BVA, said that tariffs form one strand of uncertainty and potential added costs in relation to future trade, and these effects will come into play when we know whether and when the UK will be able to export to the EU. Mr Doherty said: “In the event of a no-deal Brexit, the UK will need to be listed by the EU Commission before being able to export animals or products of animal origin into the Single Market: a process that could potentially take several months. The BVA’s recent Voice of the Veterinary Profession Survey revealed that vets were becoming increasingly pessimistic about the potential impacts of Brexit, with nearly two-thirds seeing it as more of threat than an opportunity and over half raising concerns about how it will impact on animal health and welfare. Mr Doherty said: “Workforce capacity was top of the list of concerns, with many respondents voicing fears that Brexit may make it more difficult to recruit vets, especially in critical public health areas. The BVA has voiced concerns that a no deal Brexit would have a profound impact on the veterinary profession, particularly in the short to medium term. Mr Doherty added: “We know that our members are particularly worried about workforce shortages and capacity, so we will ramp up our campaign to restore vets to the shortage occupation list and develop an immigration system that works for everyone in the profession. “Uncertainty over the UK’s future status will put additional pressures on an already overstretched profession, so it is essential in the event of a no deal scenario that the government gains listed status for the UK as a matter of urgency.